While I typically like Chris Brown and watching him perform, this video makes him look like a little kid who's parents left for the weekend. And there really is no need to spend the entire duration of the video holding up his shirt. Stupid. This was a FAIL. I love this video <3...and the haters need to forget about the past and concentrate on the talent this man has! 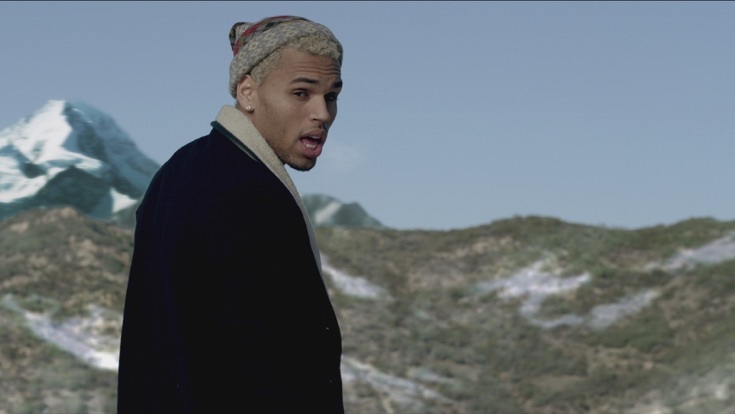 I love the song very cachy i am a big chris brown fan i loved his music from day one the video is hot and fun. I give to u chris brown keep making them hits.